From listening to Perfume Genius’ debut album Learning, you might be surprised that mastermind Mike Hadreas has made it through the last year and a half, such was the infinite sadness and heartbreak expressed on that record. Despite not seeming like much at first - with its lo-fi production and extremely limited instrumentation - that album has grown into a modern classic, and has been an unlikely resident in my car’s CD player for the last year as a result. For his follow-up, Hadreas promised less personal lyrical content, exploring more universal themes and subject matter, but carrying an equally dark undertone. Just when you thought things were taking another turn for the bleak, the album’s title was released. Perhaps he had made an Ice Cube-inspired u-turn and made an album of misogynistic rap? Maybe it will be accompanied by a motivational weight-loss DVD? He hasn’t, and it most certainly doesn’t. As soon as the first seconds of opener ‘Awol Marine’ tiptoe out of the speakers; preceded by a deep, hesitant intake of breath, it’s clear that any fans of Learning should lay their fears to rest. The tinkle of piano is a reassuring reminder of the debut’s simple charm, but it’s not long before a dense synth cloak drapes itself over the track, as if to assure you that the album is not simply Learning Part 2. One obstacle Hadreas has to have faced in the making of this album is how to compensate for the loss of naivety that his debut leant upon so heavily; a trait that allowed the listener to forgive the album’s imperfections and focus more on the flawed beauty of his collection of songs. It would have been a disappointment had he stuck to the same style of bedroom production and settled for what he already had, when most critics were desperate to see where the promise of his debut would lead. The production has predictably been polished, then, with a more diverse selection of piano tones and instruments, and far less distorted vocals. Any change for the pristine has been balanced by the lack of change in Hadreas’ vocals themselves, with slightly-off harmonies and vocal cracks keeping the songs well away from the over-produced end of the spectrum.  ‘No Tear’s quasi-gospel allows for the first appearance of a drum kit in Perfume Genius’ songs, albeit a very brief and sparsely populated appearance, and strikes the balance between using new production techniques and Hadreas playing to his strengths perfectly. The album’s first swell of emotion comes with ‘17’, a lush piano ballad (surprise surprise) accentuated by sweeps of strings and reverb-heavy drum hits. It’s not songs like this that act as standout moments on the album though, some come from unlikely sources. Early album taster ‘All Waters’ was distinctly average as a stand-alone song, but in the context of the album it acts as a jolting change of pace just when it’s needed. It follows ‘Dark Parts’; a faster-paced piano-led song that is as uplifting as anything Perfume Genius has ever managed to write, and that draws to an understated close. The opening wall of synth of ‘All Waters’ and Hadreas’ drawn-out vocals are in stark contrast to what preceded them, and acts as his own type of emotional ‘drop’, just like in those dubstep songs the kids listen to, just infinitely more gentle, obviously. ‘Hood’ is the most radio-friendly (relatively) song on the album, and even features a full piano-bass-drums lineup for all of…30 seconds, but that is where the album can sometimes fall a little short. On one hand you could argue that the songs are short and sweet, very rarely trespassing past the 3 minute mark, and never overstaying their welcome. On the other hand too many of the songs disappear before they have a chance to firmly plant themselves in your consciousness, creating an album that can at times seem slightly rushed (although this is slightly by periods of silence between certain songs). 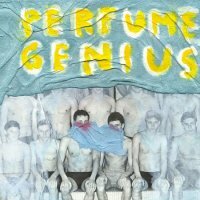 Perfume Genius’ problem of how to replace his endearing naivety seems to have been solved by making an album that is far more diverse than his debut, not just in instrumentation, but also in song styles and tone. Overall, the album is a moving and personal experience, and one that more than delivers on the immense promise showed on his debut. You feel that more is expected from Mike Hadreas, whether it be in his Perfume Genius guise or elsewhere, but at least he won’t need to worry about matching his debut in the future, he’s already done it.